Evelyn Magley has made history as the first African American woman to ever own a male professional sports league in the United States. 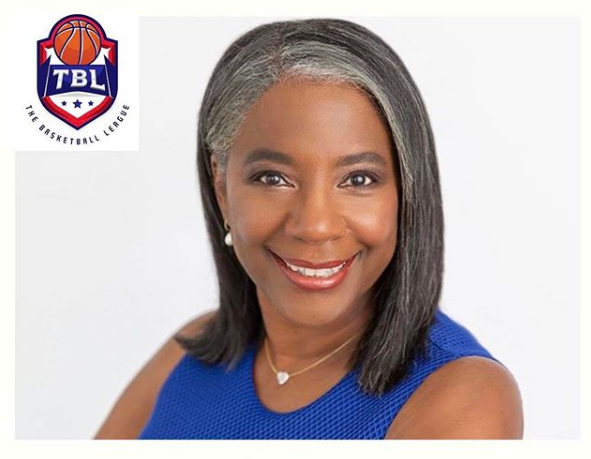 Magley and her husband, retired NBA player David Magley, are the founders of The Basketball League (TBL), a newly formed minor professional basketball league which acquired the North American Premier Basketball (NAPB) league and is scheduled to debut next year. “I am thrilled to start a league that treats our players with the greatest level of respect thereby impacting our community in a manner that is consistent with our faith, by serving those who need it the most,” said Magley in a statement. She was named as the CEO of the league while her husband operates as president. The league has targeted 40 markets in the U.S. and Canada and expects to start with 12 to 16 teams in January 2019. Some of the teams include the Kansas City Tornados, Ohio Bootleggers, Nevada Desert Dogs, Vancouver Knights, Raleigh Firebirds, Tampa Bay Titans, and San Diego Waves. Each team will play 32 games that will be available via livestream. TBL offers athletes who don’t make it in the NBA or G-League another option to play ball professionally and earn anywhere from $1,500 to $7,500 a month. TBL is also dedicated to providing families with affordable and quality entertainment as well as community support through the launch of an upcoming philantropic arm, youth camps, clinics, and nonprofit organizations. 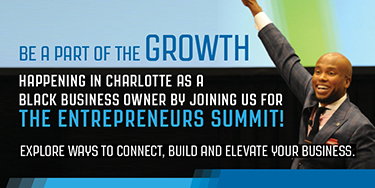 Plus, the league gives individuals and groups an opportunity to own a professional sports business with a relatively low cost barrier to entry. David Magley, who most recently served as the Commissioner of the National Basketball League of Canada, said Mrs. Magley brings a “unique vision” to the new league as the wife of a pro athlete and the mother of four children who played sports collegiately. 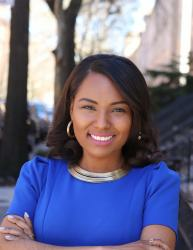 “Her passion for people allows us to build on a vision of impacting community through giving young men opportunities that do not exist today, then leveraging our platforms to engage each local market to benefit the youth and non-profit initiatives she is so very passionate about,” said the former Cleveland Cavaliers small forward in a statement. He was drafted in 1982. According to her bio, Magley is the former Director of Community Engagement for the Brampton A’s of the NBL Canada, where she scaled the forward-facing programming of the NBL team and nonprofit organizations within the community at large. She graduated from the University of Kansas and worked as a professional music educator and music therapist. She also co-founded an inner-city ministry focused on mentoring children through the gospel, academic services, food, and music called Children with Purpose.